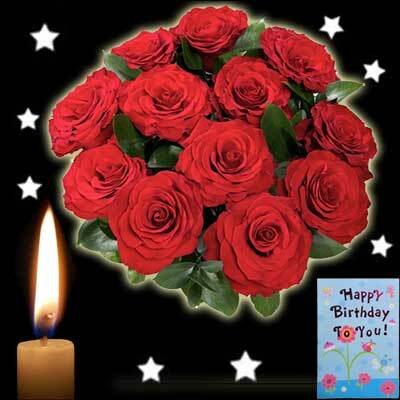 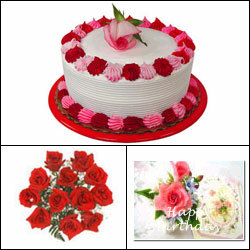 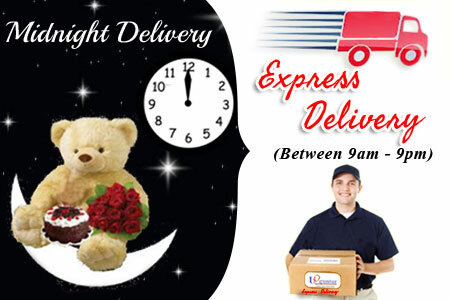 1.5 kg cake ( strawberry flavour )+ 20 Red roses flat bouquet with seasonal fillers +Free 1 candle and Greeting card. 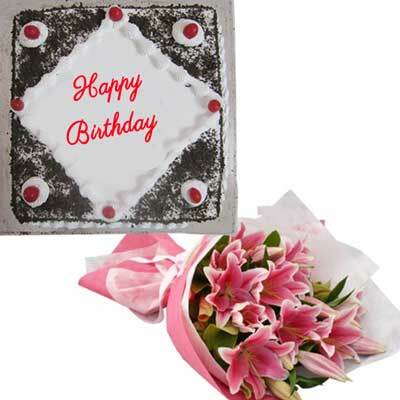 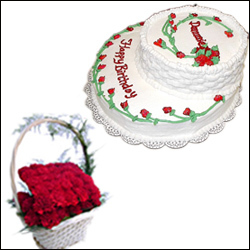 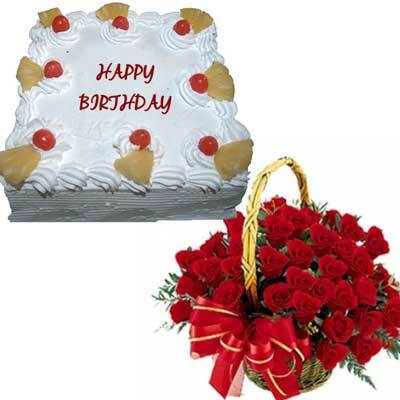 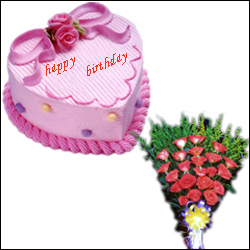 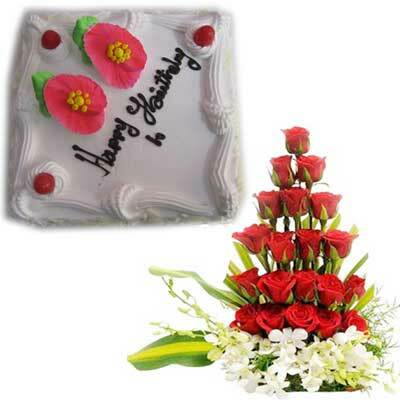 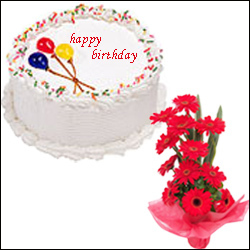 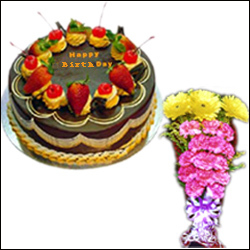 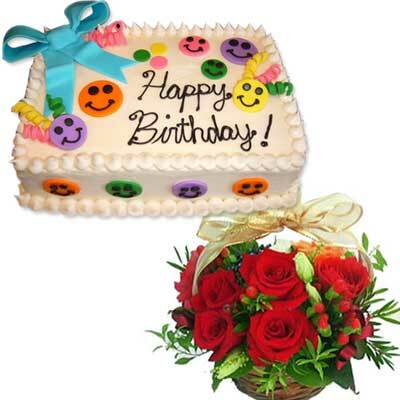 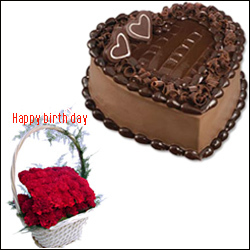 2 kgs delicious cake + a beautiful 30 red Carnations flower basket +Free 1 candle and Greeting card. 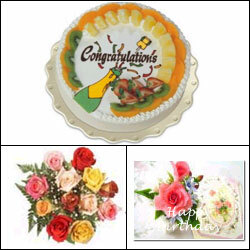 1kg delicious cake + 12 Pink Carnations and 3 yellow Gerberas made as a beautiful bouquet +Free 1 candle and Greeting card. 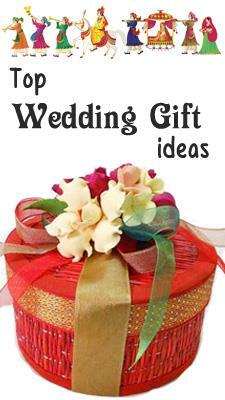 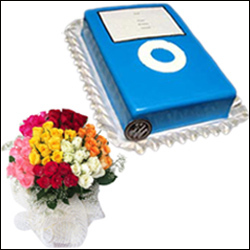 2 kgs Ipod cake + 25 mixed roses flower bunch +Free 1 candle and Greeting card. 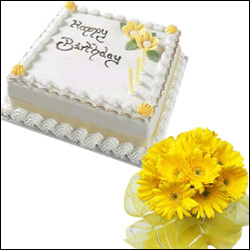 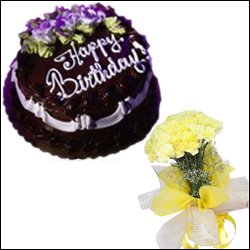 1kg Pure chocolate cake + 20 light yellow Carnations flower bunch +Free 1 candle and Greeting card. 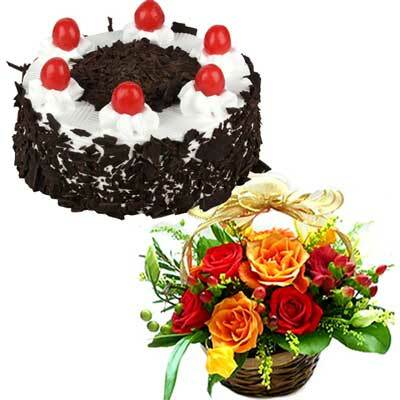 1kg cake + 20 Orange Gerberas flower bunch +Free 1 candle and Greeting card. 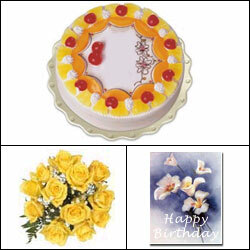 1kg cake + 20 yellow Gerberas flower bunch +Free 1 candle and Greeting card. 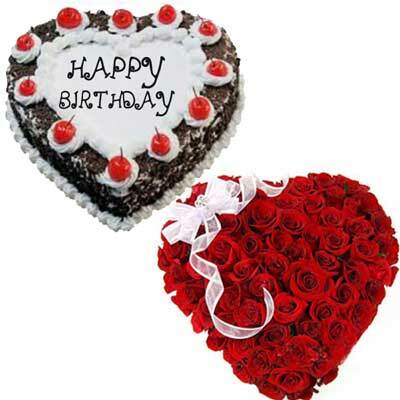 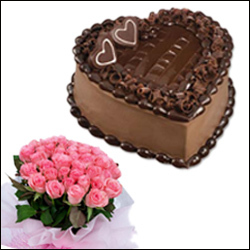 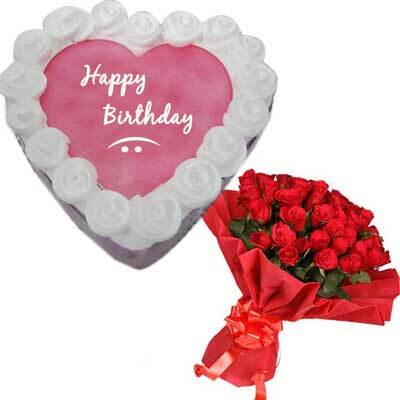 1kg heart shape cake + 20 red Carnations flower bunch +Free 1 candle and Greeting card. 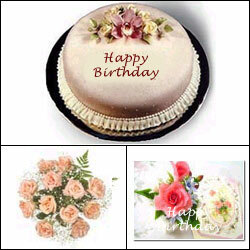 1kg cake + 20 pink Carnations flower bunch +Free 1 candle and Greeting card. 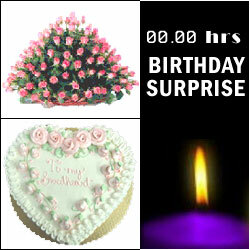 1.5kg cake + 25mixed roses flower bunch +Free 1 candle and Greeting card. 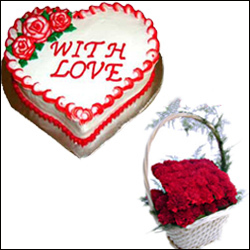 1.5kg heart shape cake + a beautiful 30 red Carnations flower basket +Free 1 candle and Greeting card. 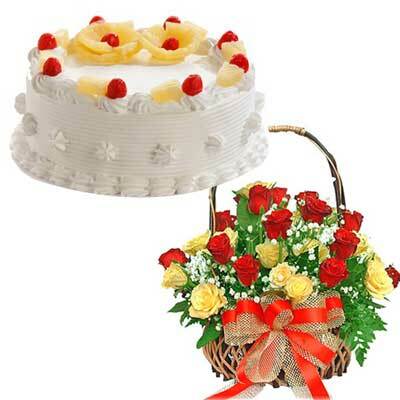 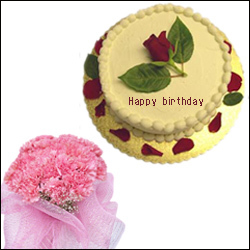 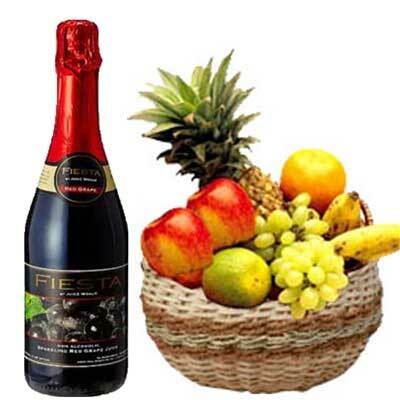 2kg delicious cake + a beautiful 30 red carnation flower basket +Free 1 candle and Greeting card. 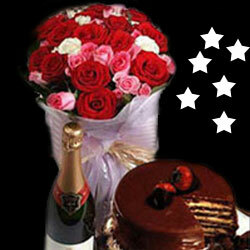 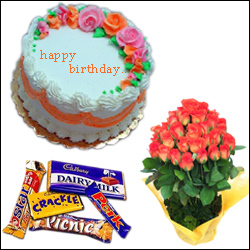 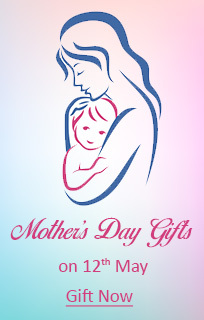 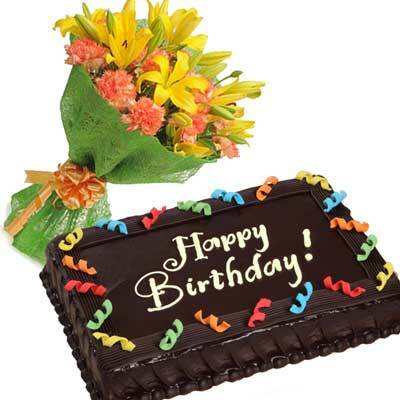 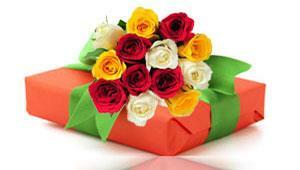 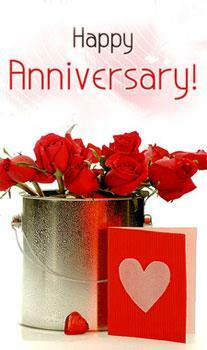 1kg Delicious cake + 20 Orange roses flower bunch + Assorted Chocolates 150/- +Free 1 candle and Greeting card. 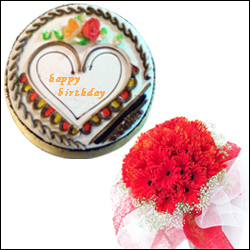 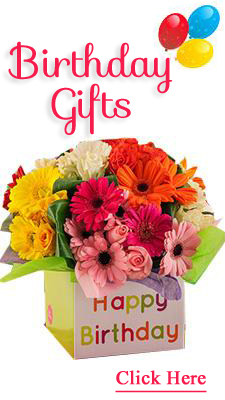 1kg cake + 20 red Gerberas flower bouquet +Free 1 candle and Greeting card. 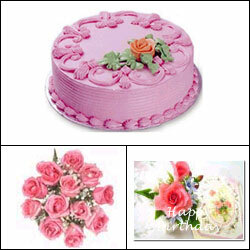 1.5kg cake+20 pink roses flower bunch +Free 1 candle and Greeting card. 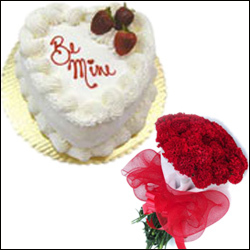 Delicious cake(1kg) + 12 Red Roses + Musical Greeting Card delivered to your loved one..on the very moment when the special day begins..we will do it for you...special delivery at Midnight. 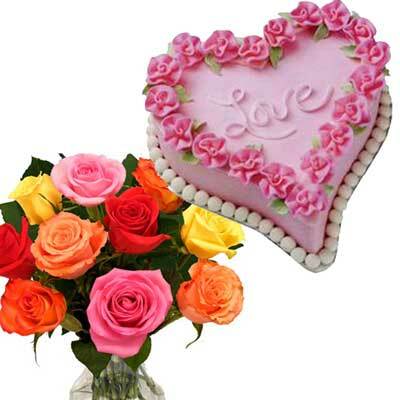 Delicious cake(1kg) + 12 Peach Colour Roses + Musical Greeting Card delivered to your loved one..on the very moment when the special day begins..we will do it for you...special delivery at Midnight. 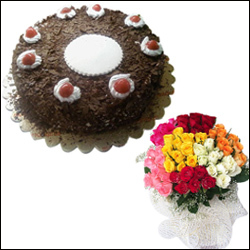 Delicious cake(1kg) + 12 Mixed Roses + Musical Greeting Card delivered to your loved one..on the very moment when the special day begins..we will do it for you...special delivery at Midnight. 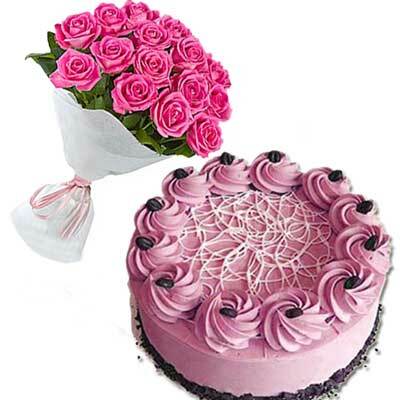 Delicious cake(1kg) + 12 Pink Roses + Musical Greeting Card delivered to your loved one..on the very moment when the special day begins..we will do it for you...special delivery at Midnight. 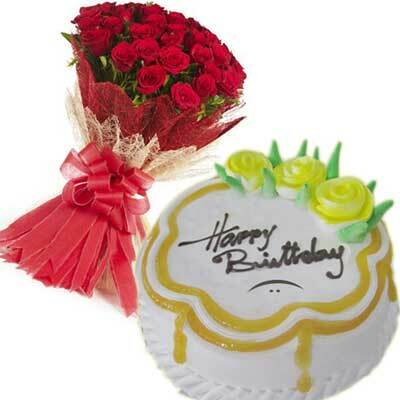 Delicious cake(1kg) + 12 Yellow Roses + Musical Greeting Card delivered to your loved one..on the very moment when the special day begins..we will do it for you...special delivery at Midnight.